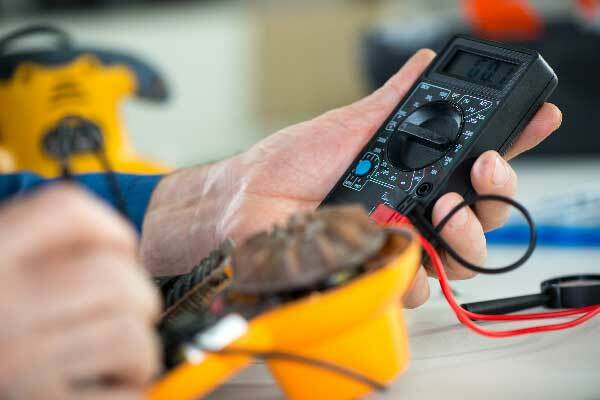 We can make sure that all of your electrical appliances in the workplace or at home, are fully compliant, safe and secure for greater peace of mind. Have complete peace of mind when it comes to electrical safety at home and in the workplace? 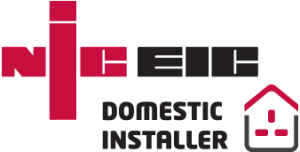 We can provide you with a tailor-made package keeping the electrics of your business and home safe and up-to-date with current legislation. This will ensure that the electrical installation and appliances are in a safe condition for continual use – year in, year out. 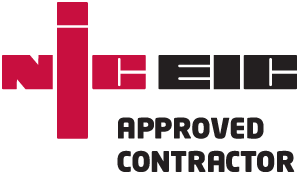 With FX Electrical at your service, you can rest assured that you are compliant and safe with regards to all your electrical needs. 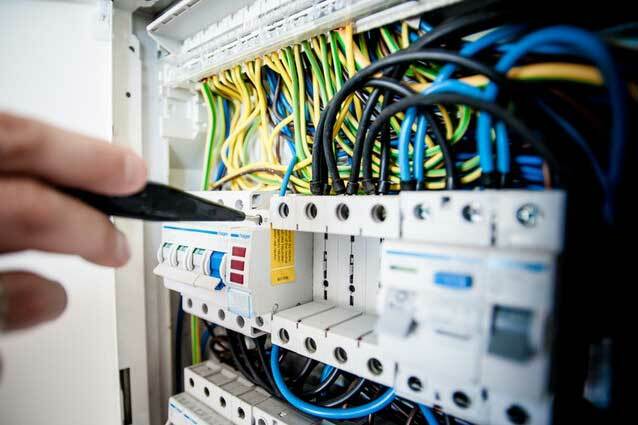 Our trained, qualified and polite electrical engineers work non-obtrusively and also keep as clean and tidy a site as permits them to work effectively.